Ready to enjoy multiple pleasures? 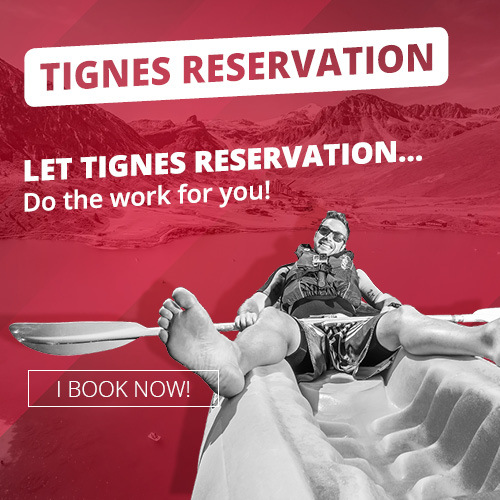 In the summer in Tignes, it's 100% sports... and there's something for everyone from June 30th to September 2nd 2018. 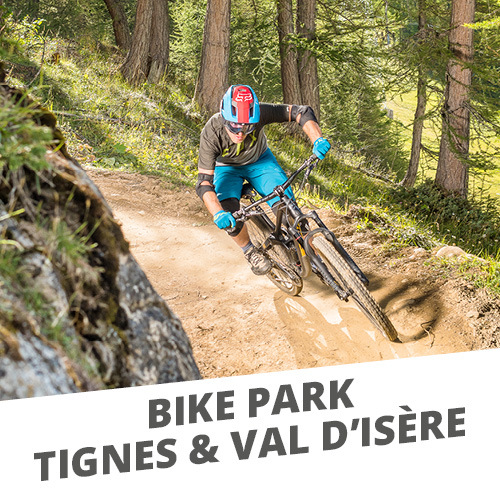 Enjoy also the Grande Motte glacier to ski during the summer in the Alps, the Bike park, the hiking and so much more! 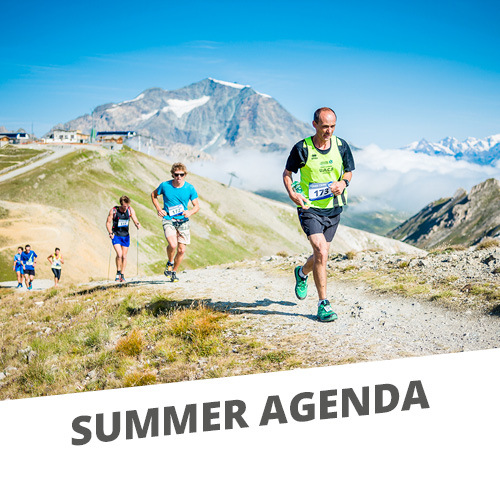 Who would dare to say that summer in the mountains is only relaxing! Either alone or with friends and family, it's time to create unforgettable holidays!